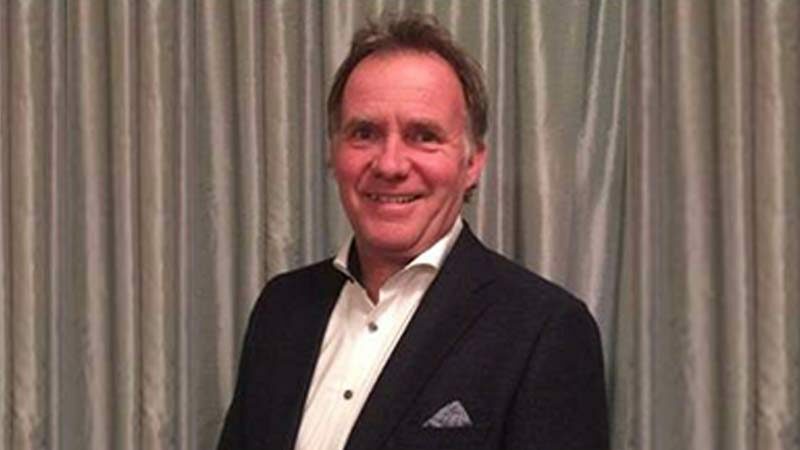 CCGrass is pleased to announce the appointment of Onno Brenninkmeijer as European Sales Manager. 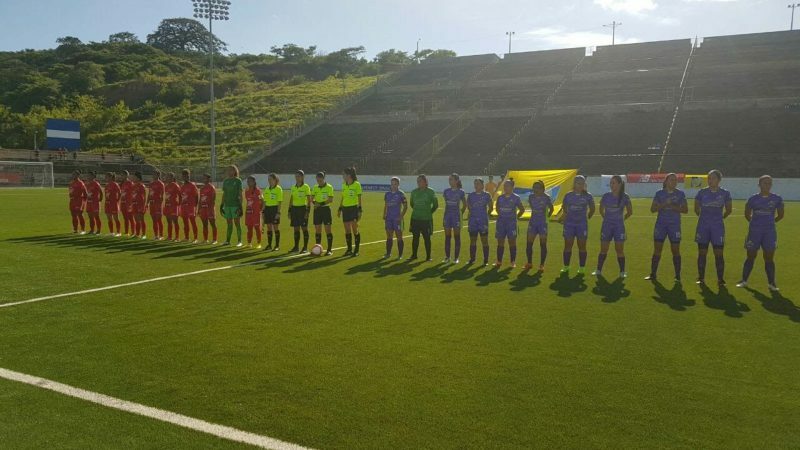 When the National Stadium in Nicaragua needed to upgrade its artificial grass pitch, CCGrass’s Libra 50 system was chosen. 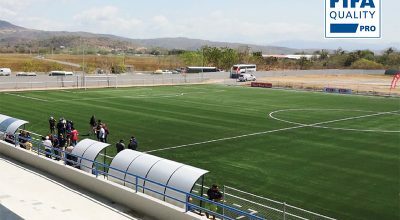 For the client, it was important to achieve the FIFA Quality Pro standard, as this synthetic turf ground hosts the national Nicaraguan team’s matches. 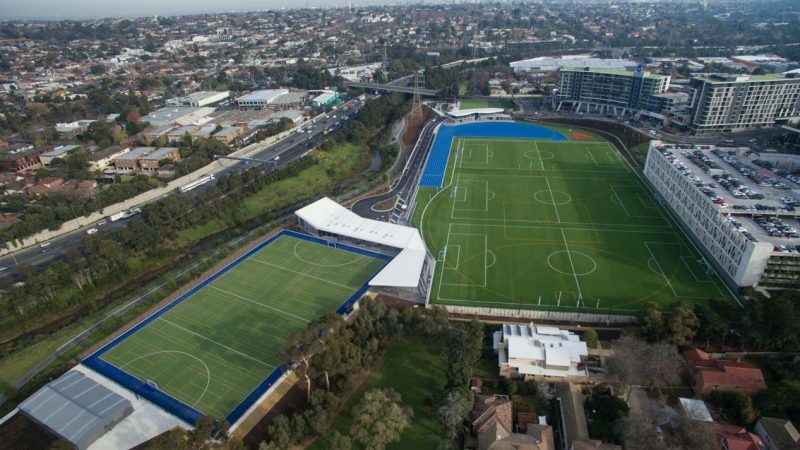 Working alongside local company partner “Stadium Source”, the project was completed and the pitch passed with flying colours. 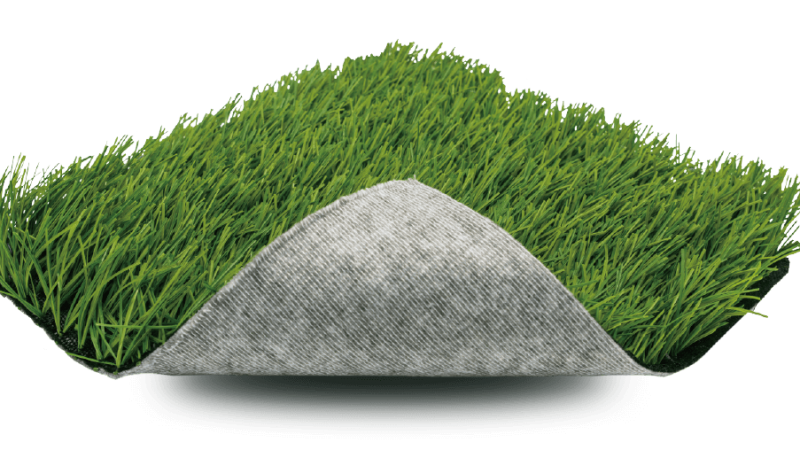 With a full range of products designed, tufted and backed before delivery into the global sports and landscape market, CCGrass is well placed to understand special situations that occasionally arise. 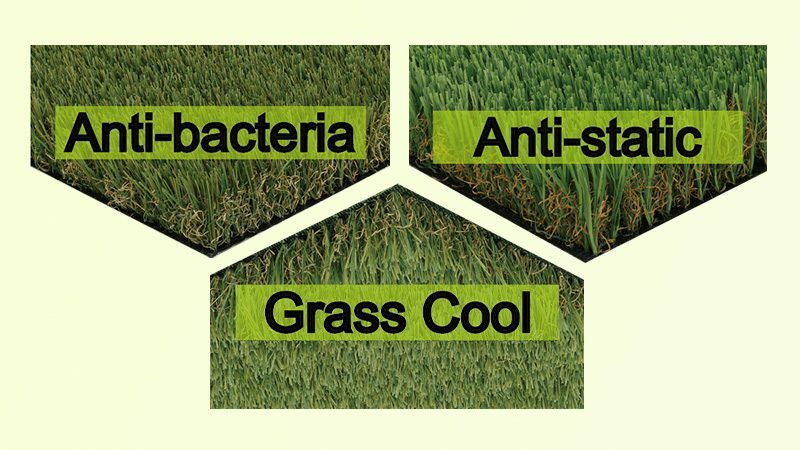 In the development of unique additives that are applied within its yarn, CCGrass now has systems that are designed to cope with excessive heat, bacteria and static electricity. 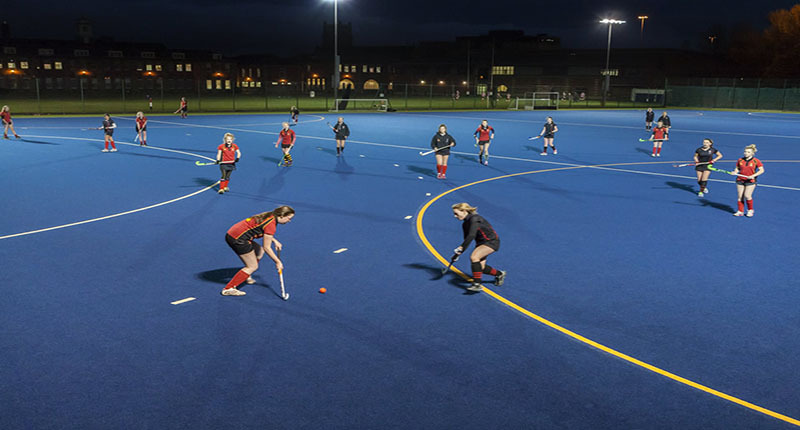 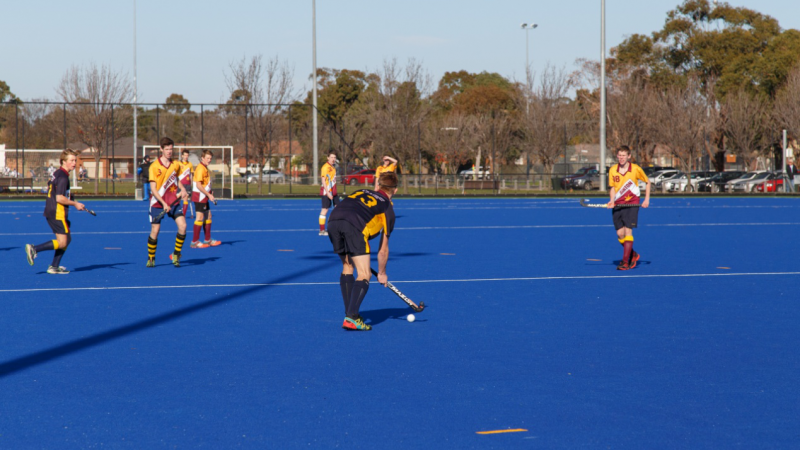 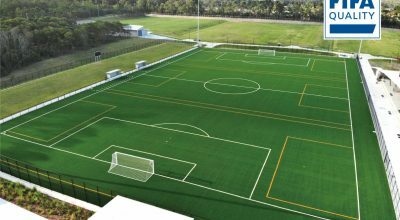 Around the world, over 1000 artificial turf football pitches are disposed of annually, and can’t be fully recycled due to either latex or PU secondary backing coats. 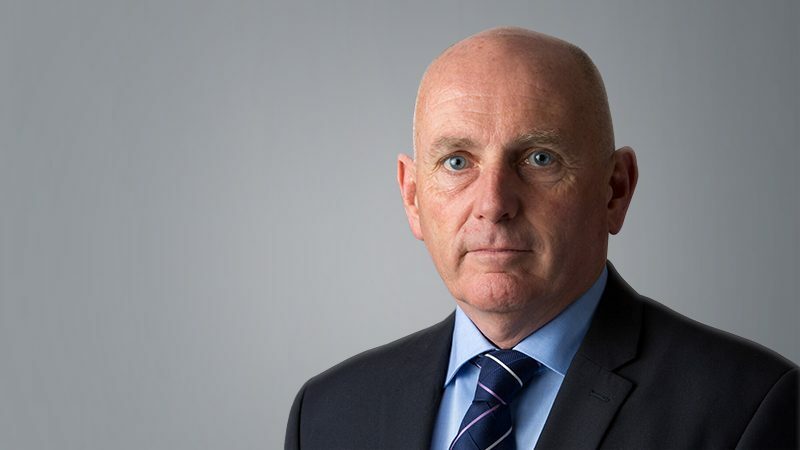 This has seen many fields go to landfill sites or simply be stored for later disposal – an unacceptable situation for future sustainability. 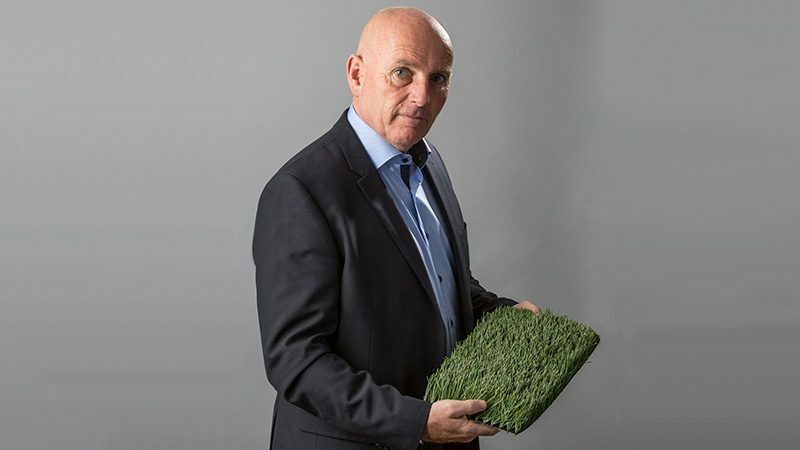 CCGrass, the world’s largest producer of synthetic turf is pleased to announce the appointment of Bryn Lee as Chief Executive Officer (‘CEO’) for the new European office, to be opened shortly in Frankfurt am Main, Germany. 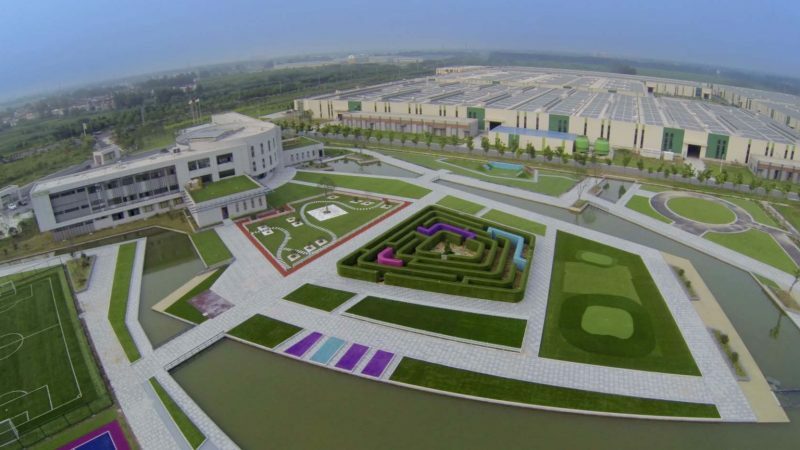 Nanjing, China– World leading manufacturer of synthetic turf, CCGrass announce they are currently in the process of establishing a European based company, to further serve existing customers and to increase sales into other parts of Europe. 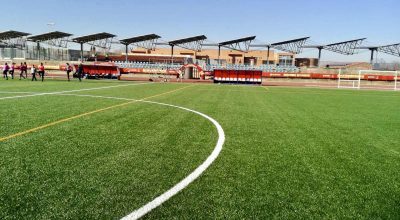 Company officials have already signed documentation for the new company, trading under the name of Altime Sports & Leisure GmbH, and expect the company to become official later in November 2017.